The presentation for the November meeting will be by Cody Pivert of the Alpine Club of Canada Central AB section. He will be presenting some videos and possibly some pictures for the Wapta Traverse we did in March/April this year as well as a trip to Peyto Hut/South Rhonda the winter before. 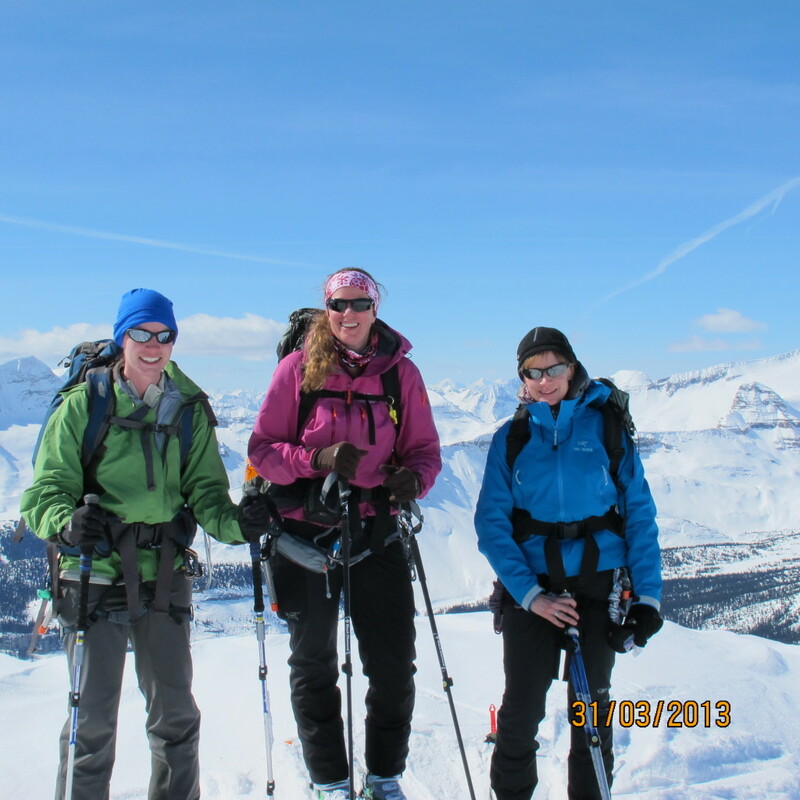 This entry was posted in Banff National Park, Club News, Guest Speakers on 2013/11/11 by parkland.